Order in next 2hrs 15mins for next working day delivery. 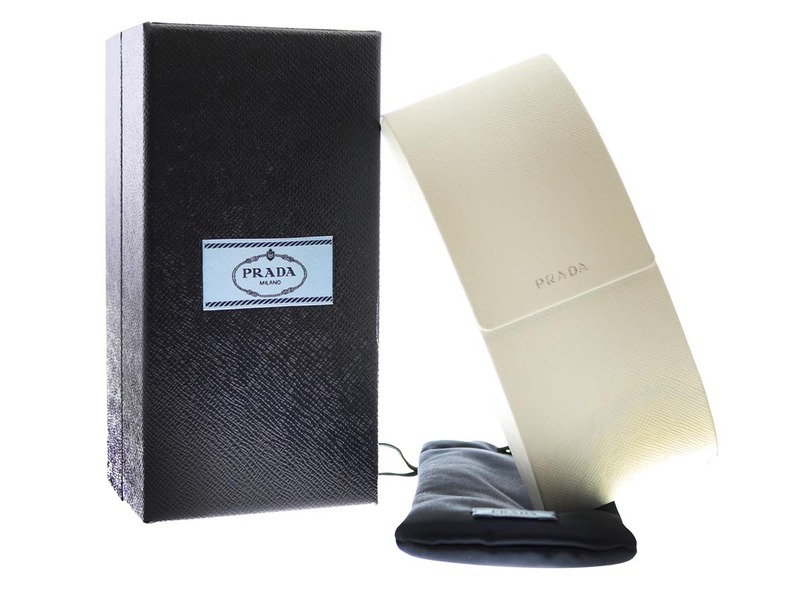 Glamour, class and sophistication best describe these finely crafted pair of Prada PR 080S women’s sunglasses. The highly feminine butterfly frames will compliment all face shapes and feature a deep brown havana print finish. 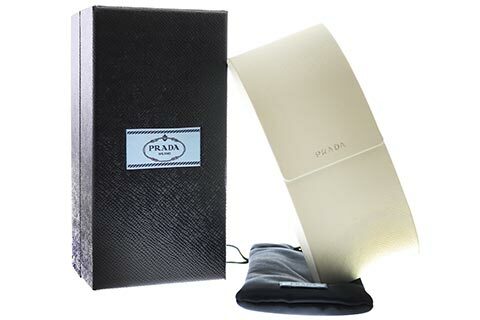 Delicate gold detailing begins at the temples and works its way along the arms of these Prada sunglasses, which are embossed with the famous brand logo. Brown lenses add a subtle touch of mystery to the eyes and offer 100% UV protection against the sun. Refer a Friend and receive €6 to spend on your next sunglasses order at FeelGoodContacts.ie.